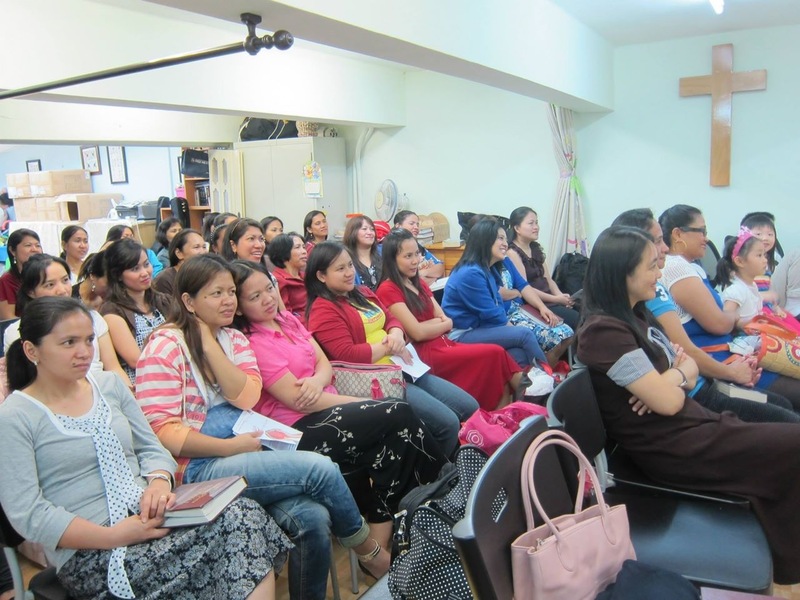 Bible-preaching, independent Baptist church based in Tai Po, New Territories, Hong Kong. Located in Tai Po, New Territories, Liberty Baptist Church in Hong Kong is a friendly family of people who seek to honour Christ and grow in grace, spreading the message of God's love and His Gospel to our local community and around the world. What is Liberty Baptist Church all about? Some have asked, "Why should I visit Liberty Baptist Church?" The answer is simple—it will change your life! Our purpose at Liberty is to share the life changing message of God’s love to every individual. Whether it is a worship service, a special event, an evening fellowship, a one-on-one Bible study, our main priority is sharing the Gospel message and strengthening our love for Jesus Christ. Please take some time to look around our website! We hope you'll join us for one of our upcoming services . You can also like us on Facebook !